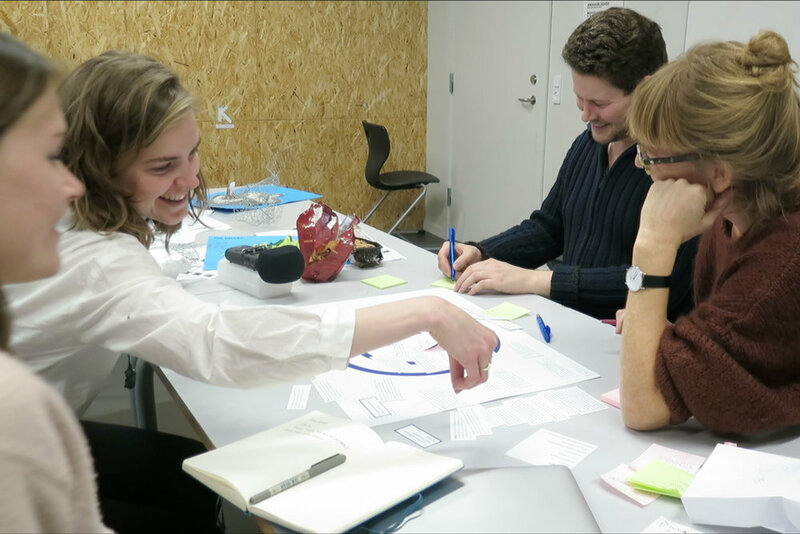 Imagine Science is a co-design project developed in collaboration with a 9th grade Biology class at Børne U.N.I. på Vesterbro, a free school in Copenhagen. 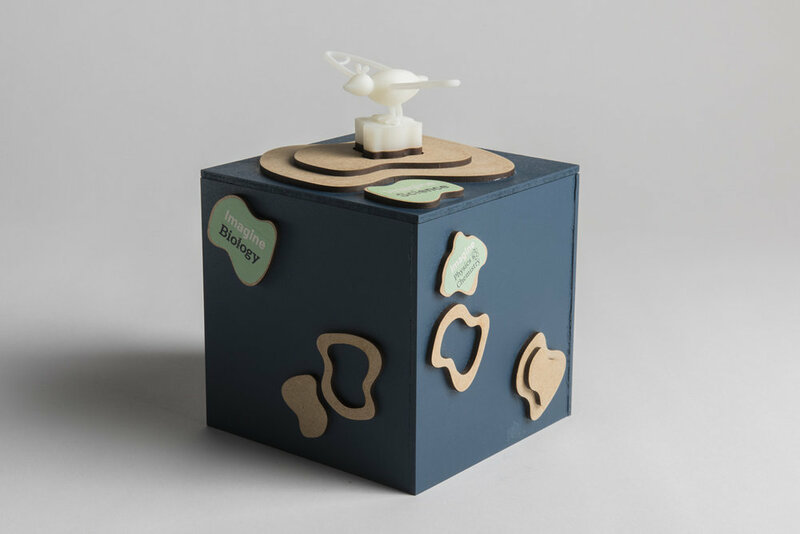 In this project I and a fellow co-designer, Andrea Østmo da Costa, explored how traditional ways of teaching might be challenged by creative methods. We were interested in knowing if including more creativity in science classes would make the pupils learn and retain knowledge better, and better include the students that normally found science classes challenging. Biology class. Together we designed a creative activity, based on theory the pupils were to learn throughout the course. The project developed into a teaching concept called Imagine Science, aimed at science teachers who would like to challenge their normal teaching. Feedback from the students included that being given a creative framework, with some restrictions, but with freedom to imagine the content, was especially rewarding. Also, working with a framework that was designed and planned in advance was especially motivating. The images and three videos below explain the process of the project, and the content of the final deliverable. 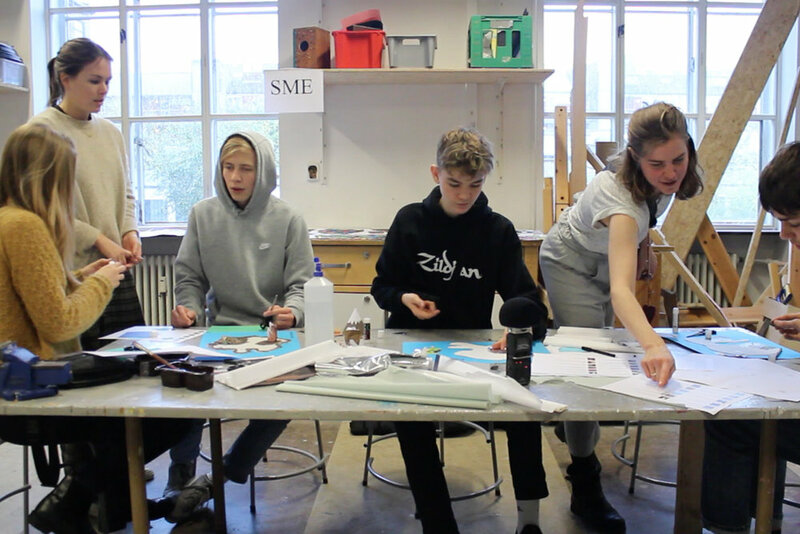 The 'Inspiration video' explains the project the students in the 9th grade Biology class at Børne U.N.I. carried out. The short film can be used by teachers, to show their students an example of an already existing project. The QR code will lead you to a Google drive folder where you can download the templates used in the Imagine Science project. The third and last film shows examples of what's inside the Imagine Science box.